Sometimes a girl just needs a blow dry. There isn’t much more too it then that. 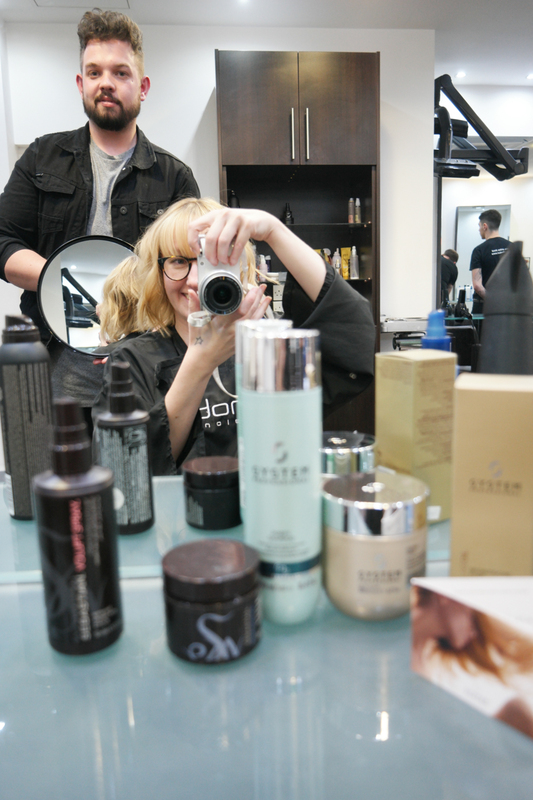 A quick pamper session and visit to a fancy salon in-between hair cuts is what the doctor ordered. 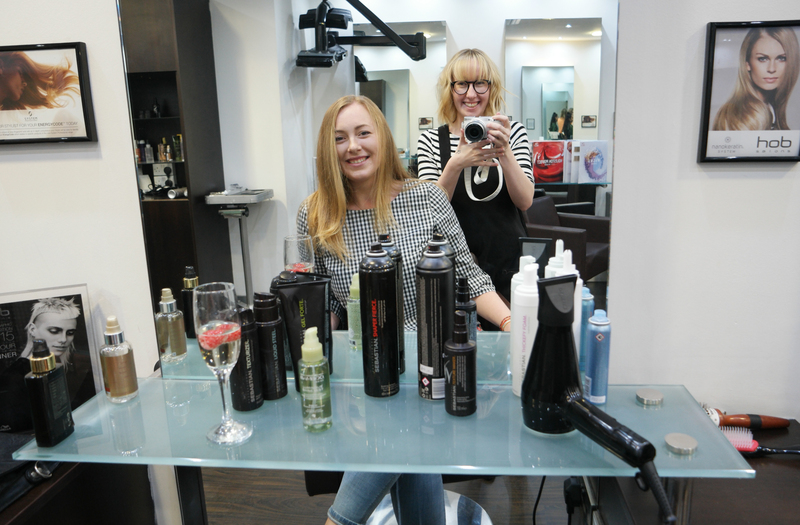 I was lucky enough to be invited to HOB Salons in Leeds to try out their new Energy Blow Dry. Even better I could bring a friend, so of course we made it into a real ladies who get pampered session. Ok I’m starting with the end result to entice you in. 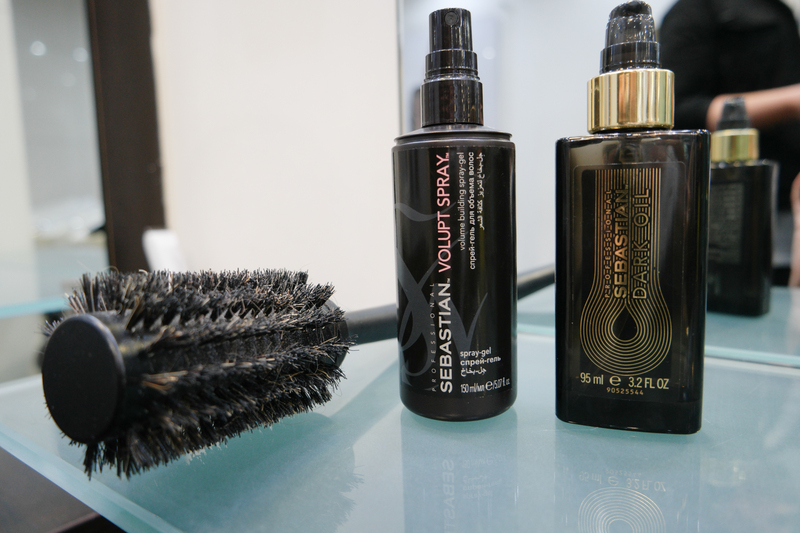 Hello fancy products, a glass of something fizzy and two bouncy blow drys. Coming straight from work I can promise you our hair did not look this good when we arrived an hour earlier. It is a long time since we’ve both been to a salon, maybe 5 years. See one of our best friends is a hair dresser and we have our hair done at home. So this experience was a real mid week treat. I see going to the salon a real luxury and I’m not going to lie; I was excited to have my head massaged while having my hair washed. 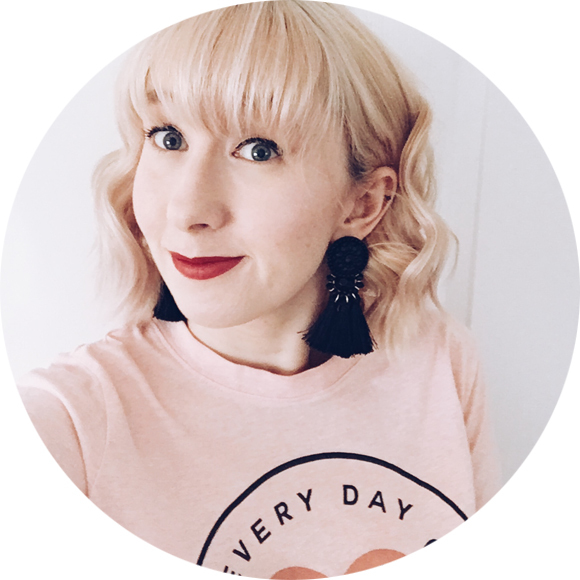 The Energy Blow Dry is a little different from your bog standard normal blow dry. 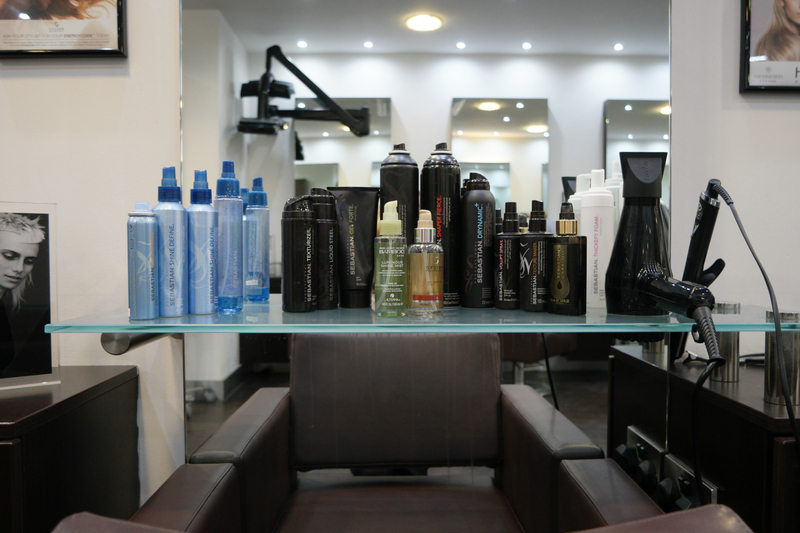 It includes a personalised consultation to find out which products will suit your hair the best. You go through a quick questionnaire about what you like about your hair and what you don’t. It also includes questions to do with hair length and if it is damaged etc. From this there is some wizardy and your unique Energycode is identified. 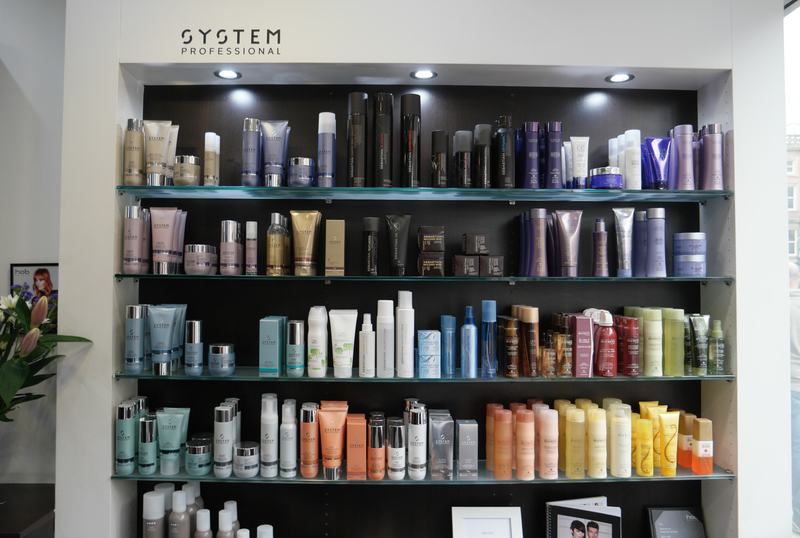 From your Energycode you get a personalised selection of products that are used throughout your blow dry. 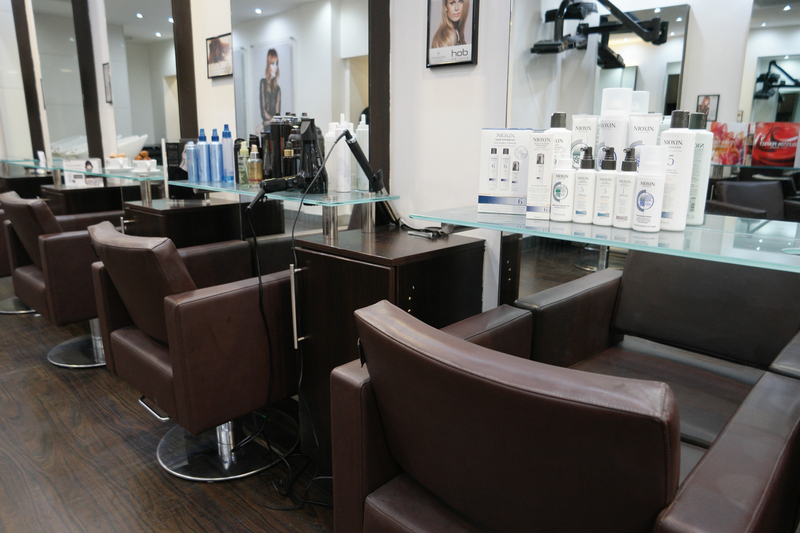 This means that your new shiny Energy blow dry should last longer then a few hours and feel rather fabulous. Ok so did I enjoy the blow dry experience? Yes I did. My hair is always a challenge, it is very fine but there is a lot of it. It is also oily and as I have a full fringe it can look greasy in a matter of hours. Kathryn’s hair on the other hand is thick, has a bit of a curl and there is lots of it. Two totally different hair types and one blow dry doesn’t normally mix. However as the Energy Blow Dry is personalised we both ended up with the same treatment but totally different results. I got bouncy waves that I can report lasted pretty well. I had to give the ones at the back a quick tweak with my tongs the next morning as they had dropped a little. But hello super fine hair, it was always going to happen. 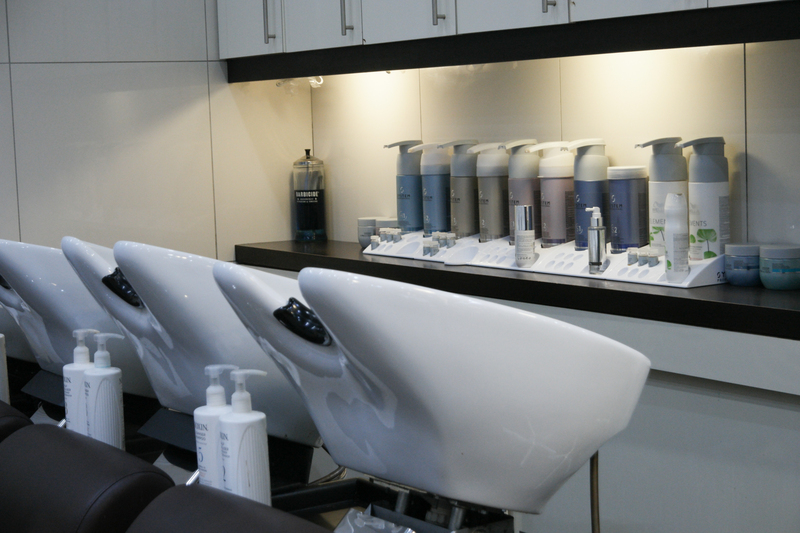 Kathryn reported back that her straight bouncy blow dry lasted perfectly and still felt really soft the next day. Honestly I never thought I’d be a blow dry kinda gal. Normally I end up just quickly straightening my hair before going on a night out. But if I was going somewhere special I think that i’ll be taking a trip back to HOB Salons for a little extra pampering. 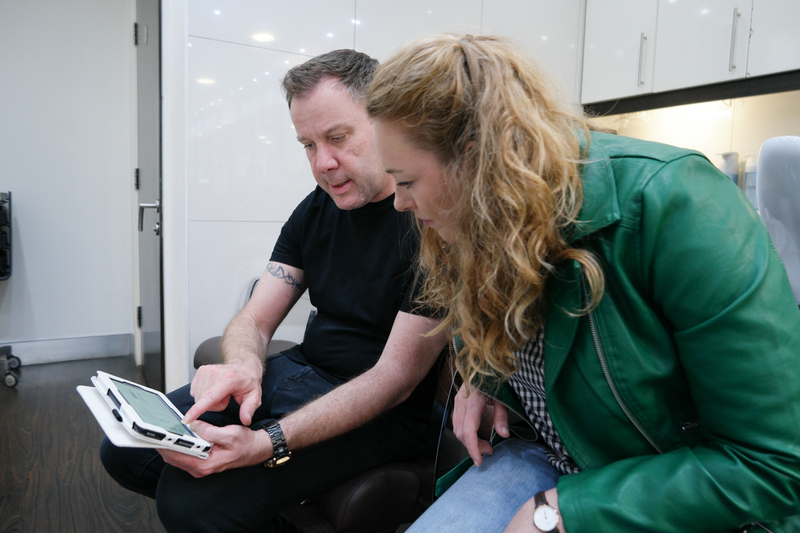 There is another little secret that I will let you into – HOB Salons in Leeds offers NHS employees a 20% discount! Now if that doesn’t tempt you into a post work Energy blow dry I don’t know what will.